It’s not fancy! You won’t be finding recipes for Grilled Chilean Sea Bass or Mango Salsa here! Frilly, complicated recipes with expensive and pretentious ingredients are not my thing. I’m a very plain cook, in the style of my grandmother and mother. I rely heavily on Nana’s favorite Cookbook, “The Fanny Farmer Cooking School, and an old tatered pink file folder stuffed with the recipes that my mother collected. Pretty much all of MY “cuisine” (using the term really loosely) is comfort food from the New England region of the USA. Now this won’t be boring or one dimensional because New England is a melting pot of cultures. There is a lot of ethnic diversity in New England cooking. First of all, we have the original inhabitants of the land, the Native Americans, and then the English settlers who came here. There certainly was a lot of cross-pollination of recipes between those 2 groups. 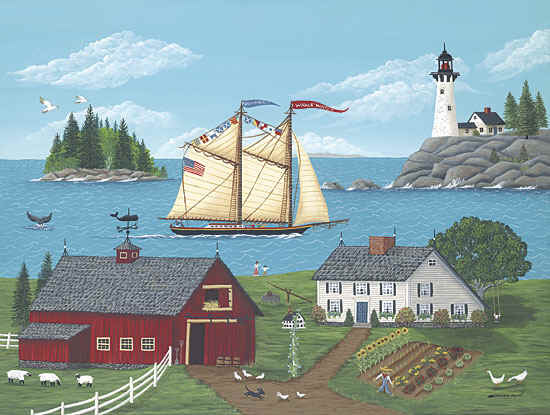 And later a lot of immigrants were attracted to New England during the industrial revolution of the 1800’s. The riverbanks of the bigger cities were lined with multi-level brick textile and shoe mills, whose jobs attracted immigrants from Italy, Ireland, France, Scotland, England, Greece, Germany, Poland, Scandinavia, and Canada, particularly Quebec. 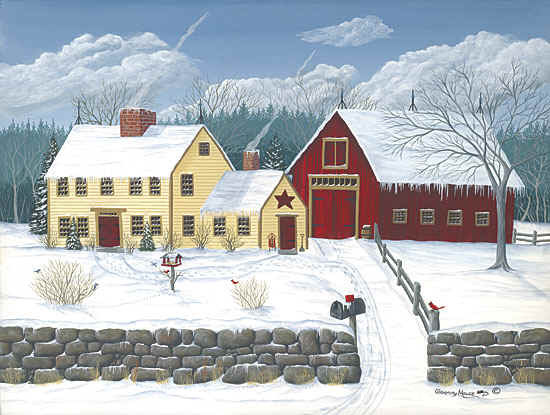 This has given New England a very diverse culinary history and scores of recipes handed down through families as these cultures intermarried and became one. Between Bill and I, our families combine English, French Canadian, Polish, Italian, Danish, Native American and Irish backgrounds into one big happy hodge-podge of cultures and food. It’s not unique and original! I know it’s correct and nice to give credit to the originator of a recipe but sometimes that is hard to do. I have been an avid cookbook collector for years. When I say I have hundreds of cookbooks, it could well be very close to a thousand. They are in the attic, kitchen, cellar, bedroom, and office. I have always loved reading cookbooks and looking at the eye candy photos in them. My sister, Pat, is the same way and we share recipes back and forth. I have file folders stuffed with recipes that I have torn out of magazines and newspapers and some date back to the late 60’s when I first got married. There are dishes I cook that I cannot give credit to the originator of the recipe because I have cooked the dish so many times over the years that I cook it from memory now and honestly don’t know the originator. If I know the source of the recipe, I will give credit for it. But most of the time, they are so generic and I have cooked them so long, that I claim them as my own. It’s not politically or dietetically correct! Before you write comments about how my recipes will clog your arteries, ruin your general health, and add to the obesity epidemic in this country, realize that I am making no claims that these recipes are low fat, low calorie, and slimming. But I also believe that all things have to be in moderation. Overindulgence in food, even low fat/low calorie food, can lead to weight gain. And our obesity problem in this country stems from our lack of inactivity as much as it does from our diet. We all spend too much time sitting on the couch watching TV, or staring glazy eyed at our computer screens. The only part of the body on some kids that gets exercise is their fingers when they are texting incessantly. So if you make my recipes, you don’t have to eat the whole casserole or all the biscuits in one setting. MODERATION, MY FRIENDS! 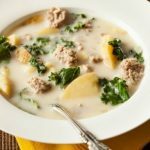 Update – After recently being diagnosed with diabetes, I am creating some healthier recipes, and I will be offering healthier alternatives to my previous recipes. I still will be offering recipes that are not diet conscious and still stress MODERATION. I am able to eat regular recipes by eating smaller portions, and manage to keep my blood sugar numbers in range. It takes planning and self control, and some exercise. Enough said, eta and enjoy! And in reference to the above mentioned items, i.e. fanciness or healthiness, I don’t care what critics say. For years, I have listened to the food police rail against cooks like Paula Deen and Ree Drummond. You don’t have to cook it or eat it so if you find any of my recipes that objectionable the solution is real simple. Don’t cook it and don’t eat it. Food police are not allowed here! With that said, my main requirements for food are that it look good, smell good, and taste good! That’s it, plain and simple! 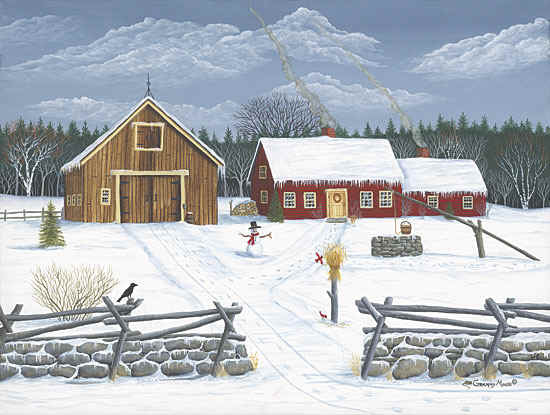 Hope you enjoy some good, old New England fare and keep coming back for more. 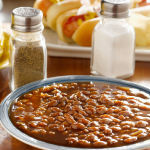 Boston Baked Beans Recipe Challenge – 2 people…one pot full!